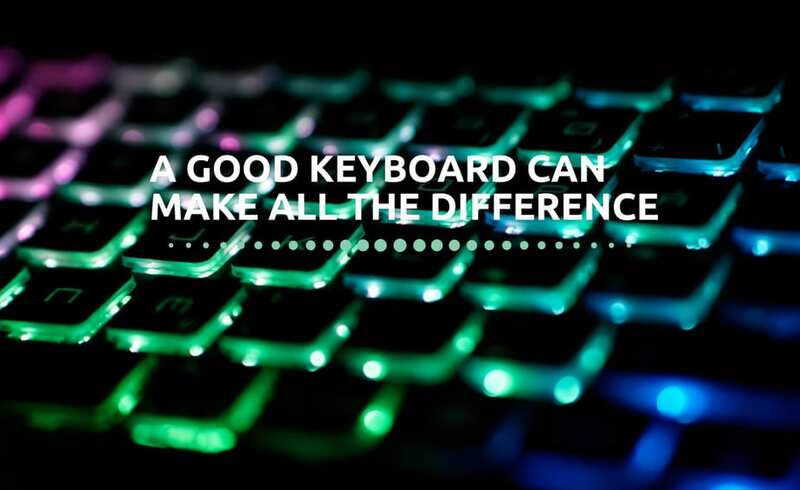 A good keyboard can make all the difference to your gaming experience. LED effects are a great bonus and can add a cool glow to your setup. If you’re looking for a keyboard to enhance your gaming time, here are three options to consider. 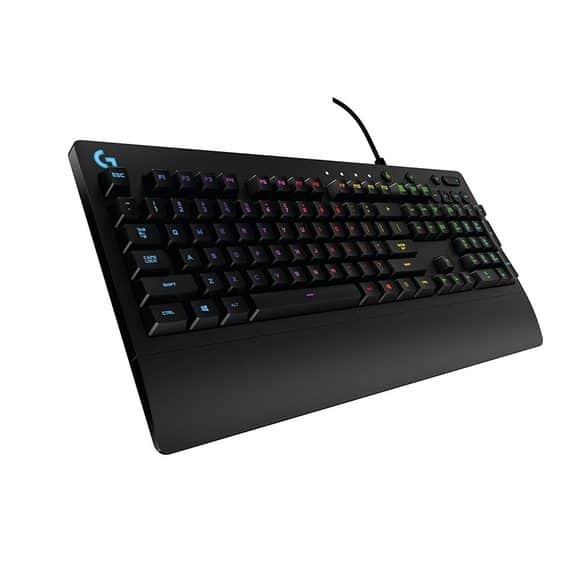 If you’re looking for a starter LED keyboard, the Logitech G213 Prodigy is a good choice. 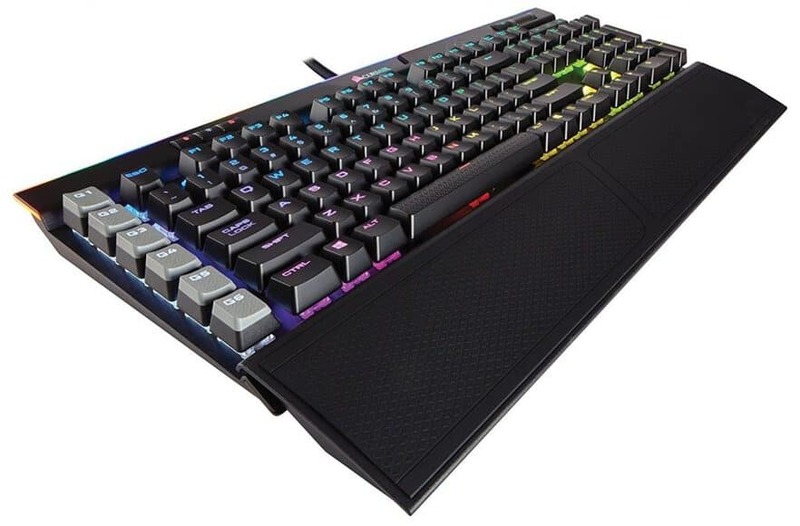 At a great price, you get an easy to use keyboard that will instantly improve your gaming experience. The great price makes this keyboard almost impossible to resists. The Logitech G213 Prodigy is spill resistant. This makes it perfect for a serious gaming environment where anything can happen. It’s a powerful keyboard designed for speed and durability. It’s comfortable to use with a two-level angle adjustment. You will also enjoy the in-built palm rest. To top that, this Logitech LED keyboard has dedicated media controls placed within easy reach. As another plus, you can customize the LEDs with five lighting zones. Similarly to pricier keyboards, you get a full 16.8 million colors. You can also program specific keys with extra functions. This Logitech LED keyboard doesn’t feature mechanical keys. But, it does come with gaming-grade membrane keys. These keys are very responsive with 2ms response time. This gives you more speed than you would with standard keyboards. Considering the price, there are hardly any major cons to using this keyboard. This keyboard offers extreme durability: it has a lifespan of up to 80 million keystrokes. You also get many options for customization. The Razer BlackWidow Chroma V2 is a powerful tool in the hands of a serious gamer. 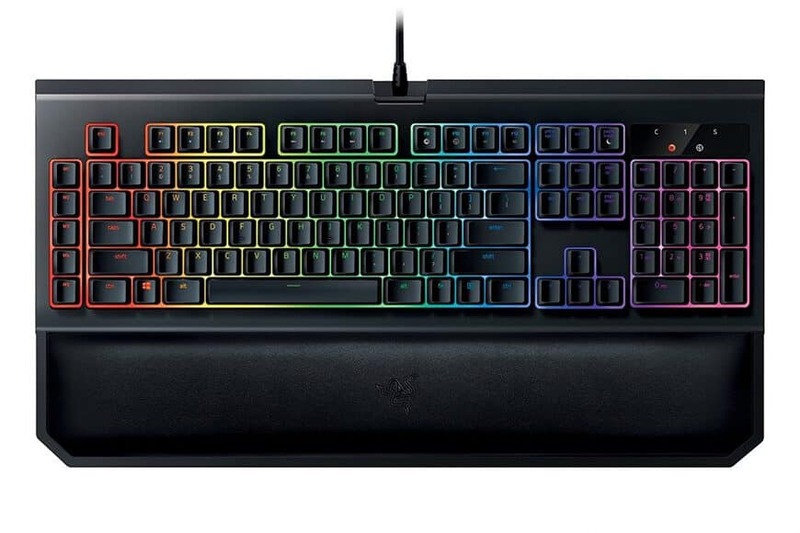 One of the more exciting features is the Razer Chroma SDK. This allows developers to create special lighting effects with the keyboard. You can also program each of the keys individually. The lights can be programmed with a spectrum of 16.8 million colors. Wrist rest is incredibly comfortable. You don’t get a detachable palm rest. As another downside, you have to create an account to use the accompanying software. However, once you get past that, the software logs in automatically so you don’t notice it. This is a gaming keyboard made from aircraft-grade aluminum. It has a handy volume wheel and a set of multimedia keys. The LEDs have controllable levels of brightness. Price wise it’s on the higher end but it’s a perfect tool for serious users. This keyboard comes with a comfortable rest bar, with a good grip. The rest is dual sided and you can detach it. If you spend a lot of time on your PC the wrist rest can save you from problems in future. The keyboard itself is built for durability with an aluminum frame. The Corsair K95 Platinum features Cherry MX mechanical key switches designed for speed. This means you gain an instant advantage when it comes to gaming. The lights can be programmed as well. The LED lights are full RGB and each key can have a different setting. You can expect it to last a long time even if you’re a demanding user. You can also create custom macros as the keyboard comes with 6 programmable G-keys. The software that comes with this keyboard is tricky to use. As compared to other brands, you may find using the utility program to be a bit of a struggle. This shouldn’t affect your use of the keyboard, though. If you’re set on your keyboard being USB 3.0 compatible, you may be disappointed. The Corsair K95 Platinum USB passthrough is 2.0. But, that shouldn’t be a problem for most applications. Other than that, it is a good keyboard for gaming purposes. These are some of the best LED keyboards you can buy today. They all have great response times and a good feel. Pick the one that suits your budget and personal taste. One thing is for sure: once you try out one of them you’ll never go back to standard keyboards!